Comprehensive Beatdown is back with Episode #23. This week, Bloggy Bonilla and Silent G check out the debut album “Universes” from Seven Davis Jr., which was released on July 24 by @ninja-tune . @seven-davis-jr creates an upbeat collection of songs using a palette of house, disco, electro, and more. Fans of Thundercat and Toro Y Moi, both artists previously covered on the podcast, should enjoy this album. The guys also check out songs from the new Public Enemy album and a remix of a Major Lazer track by Stro Elliot. Silent G also plays a song from the most recent Phish show he attended this past weekend. 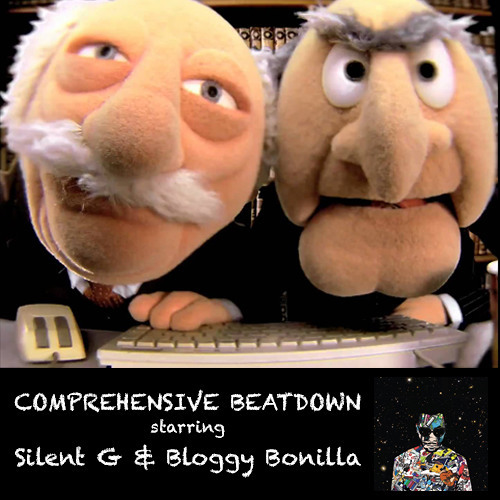 ← COMPREHENSIVE BEATDOWN: L’ORANGE & KOOL KEITH – TIME? ASTONISHING!